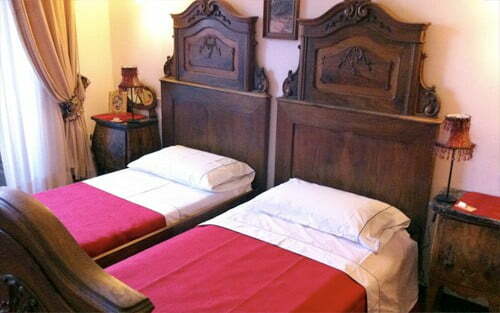 Cosy, gay-owned bed & breakfast with free WiFi in central Rome. 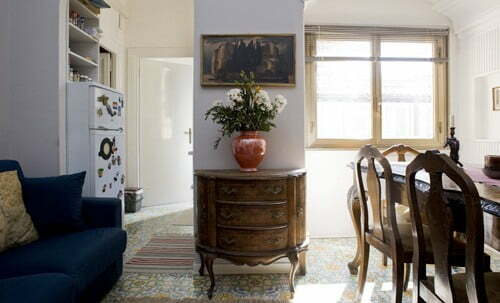 Built in 18th century, Domus Valeria apartment offers two doubles and one single room with a shared bathroom. A buffet or full English breakfast is offered. 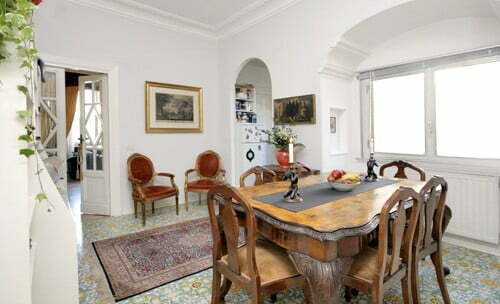 Guests have access to the 100 m² rooftop garden overlooking the Spanish Steps and the Academy of France. 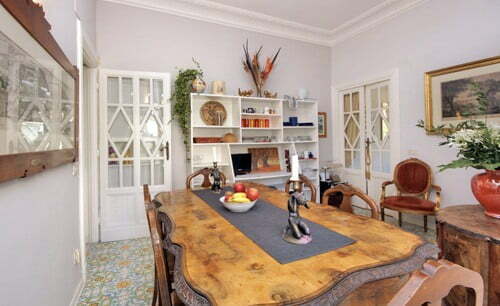 Often fully booked. Central location. Near train station, shops & gay nightlife. Popular choice. Great for sightseeing. Modern design. Exquisite apartments. Great location. Near Spanish Steps. Walk to gay bars. Great value. Popular choice.